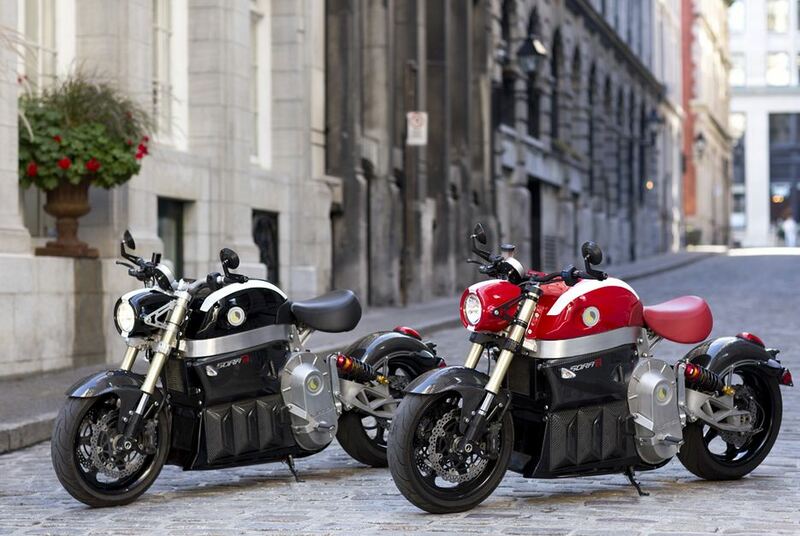 Lito Sora has increased its price to $77,000, marketing itself as a luxury electric motorcycle. The design is attractive and landed them a spot on the TV show Hawaii 5-0. 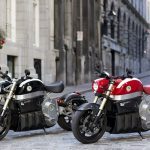 But with a 4.7 second 0-to-60-mph time, it will need to improve the performance to compete with other electric motorcycles already on the market. LITO offers three key technological solutions: A turnkey Electric Vehicle Propulsion System – An automatic Safe Range System – An adjustable driving position mechanism. A quality machine. You can really tell that someone took the time to think this motorcycle through and made it with care. It’s definitely not cheap, but you pay for quality. Such a beaut. Love that it charges in just three hours!